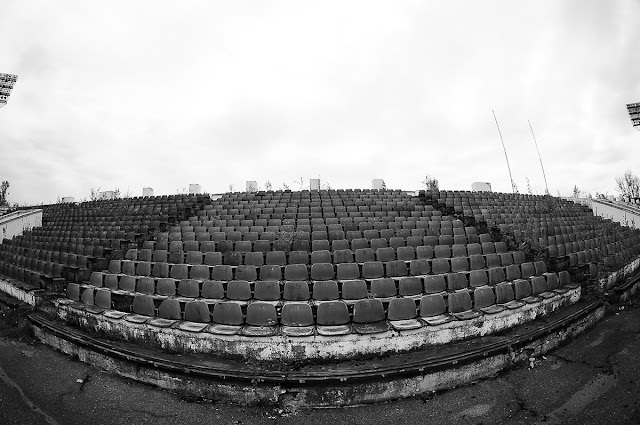 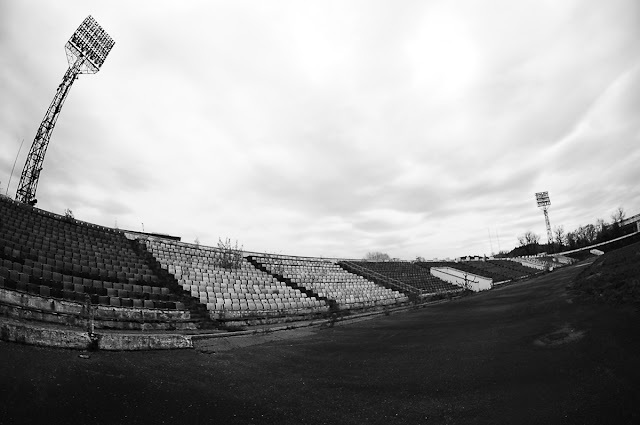 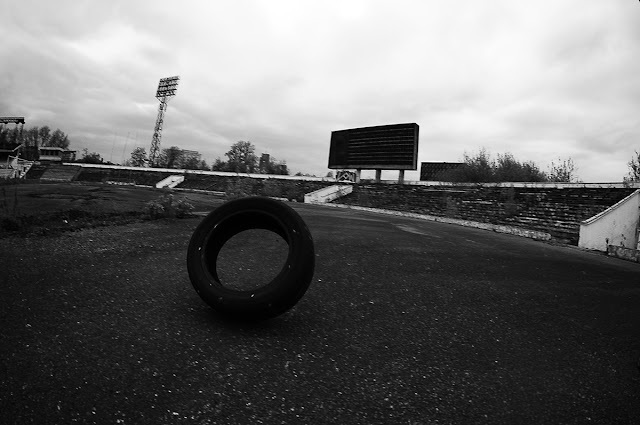 Once, the nation's largest and busiest stadium, 15,000 capacity Žalgiris in Lithuania's capital Vilnius, now sits silently before it is demolished in the near future. 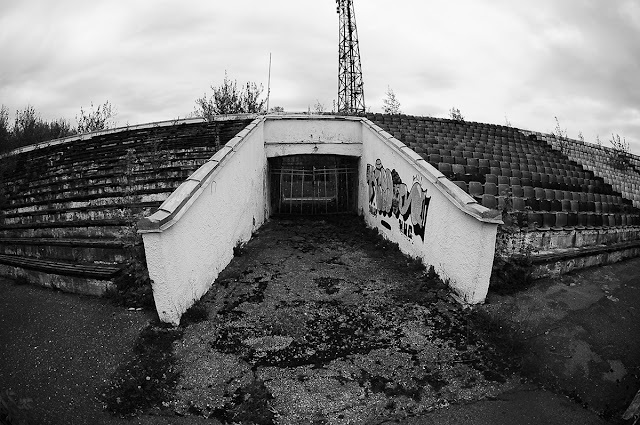 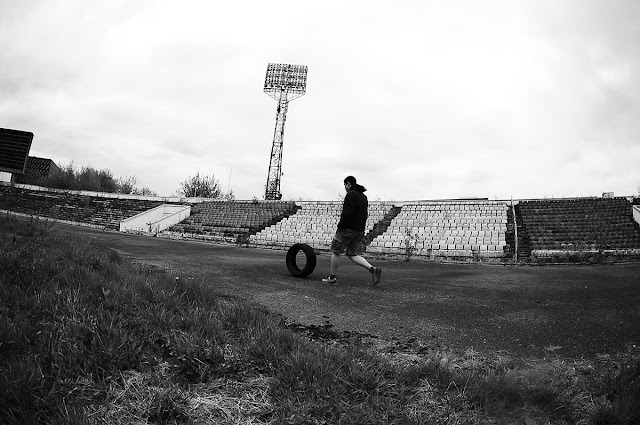 Taken by Lithuanian photographer Inga Staugaitė, these photographs capture the abandoned feeling of a football ground just right. 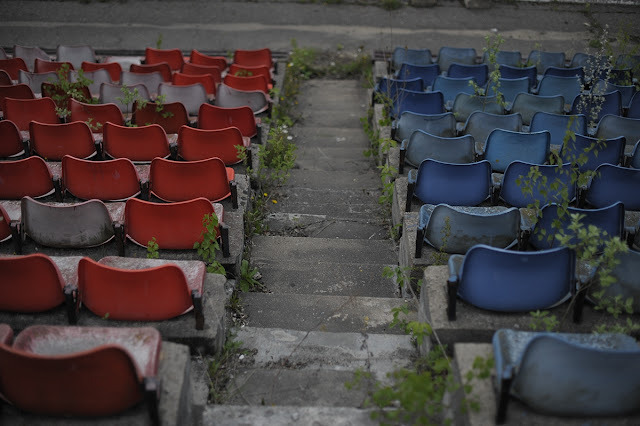 After all, photography is very much about creating emotions, so as a football fan, imagine the ground you attend and worship every weekend looking like this at some point.